We're busy getting ready for Halloween. 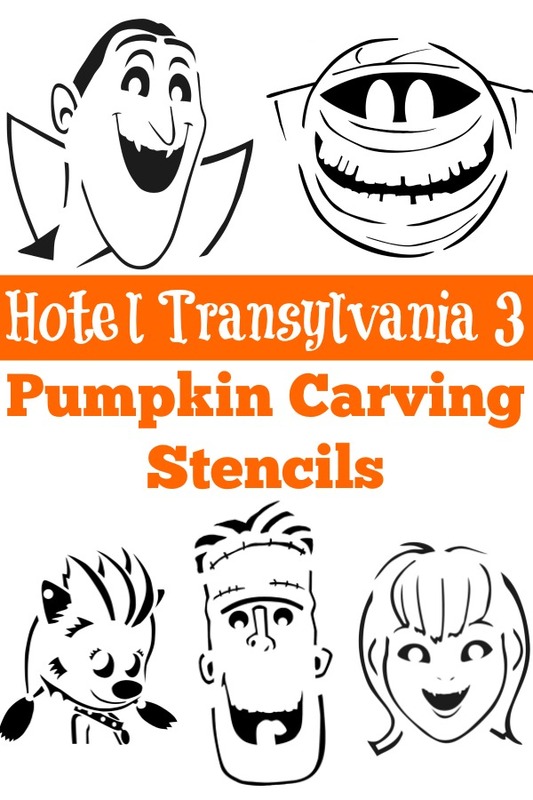 This weekend, we finally had our Hotel Transylvania 3 movie night, and next up, we need to buy and carve pumpkins. 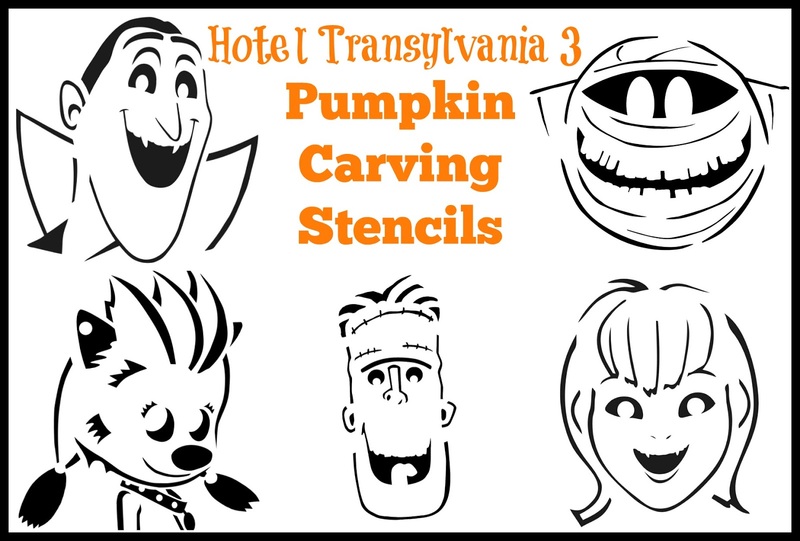 We're loving these Hotel Transylvania 3 Pumpkin Carving stencils as a way to have the coolest pumpkins on the block. Hotel Transylvania 3 is a great family movie, especially for Halloween season. 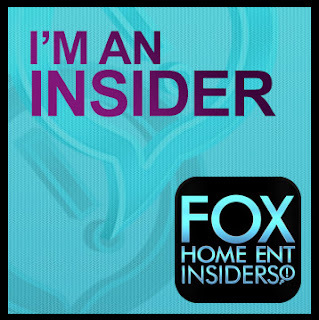 We really enjoyed it and the home version comes with all sorts of fun extras--Monster Dance Party Dance Along, Three All-New Scary-Oke Sing Alongs, a Vampire Make Over Tutorial, Two Mini Movies, and more! In this installment, Mavis, worried about her dad's overworking, books the entire family on a surprise monster cruise. Along for the ride are all your favorite characters from the prior movies--the Franks, the Werewolves, Murray the Mummy, the Invisible Man, and, of course, Blobby. While enjoying their "family vacation" and all the fun that comes with a cruise, Drac develops a crush on the human cruise captain, Ericka, who is hiding some secrets of her own. 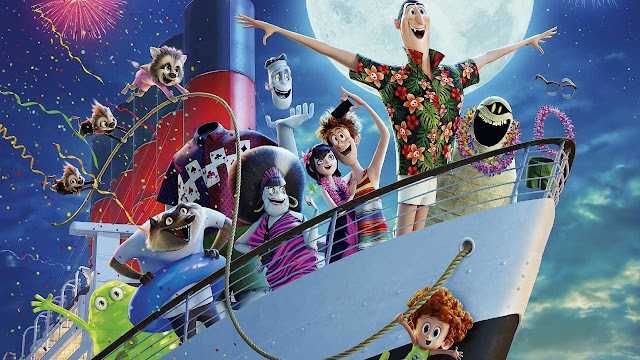 If you're a fan of the first two movies, Hotel Transylvania 3 is a can't-miss movie. It's a fun continuation of the monster story, with some light humor and silly jokes, along with messages about family being important and not judging a book by its cover. We'd suggest it would be fine for the youngest members of the family, although a later scene (featuring a kraken) might be a bit on the scarier side. Now as for those pumpkin carving stencils, get a copy for yourself! 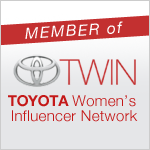 Just click the graphic below to get the downloadable files. Print them, wrap them around your pumpkin, and carefully cut the designs with a knife. 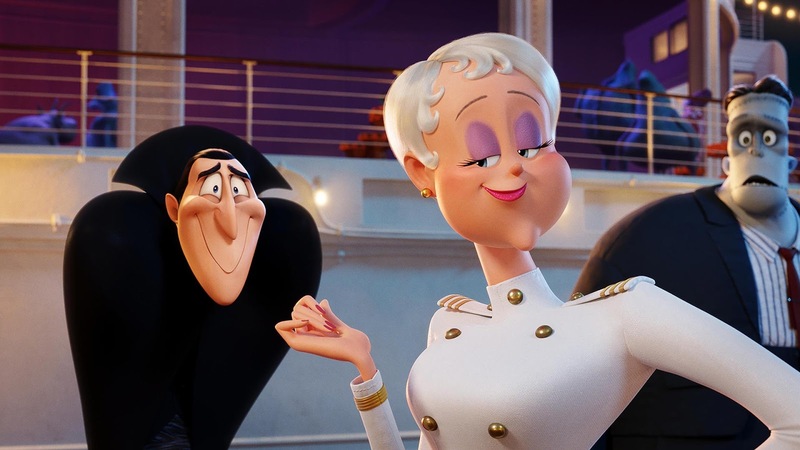 Want more ideas for a Hotel Transylvania 3 movie night? 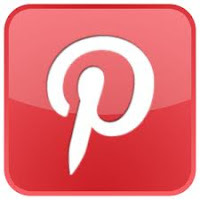 This post has plenty of food, crafts, and game ideas! Hotel Transylvania 3 is already available on digital release, and, the DVD and Blu-Ray combo packs will be in stores on October 9, 2018.